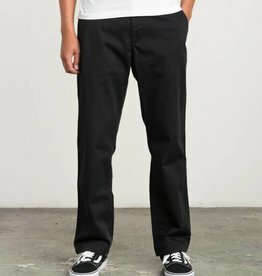 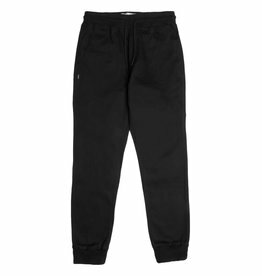 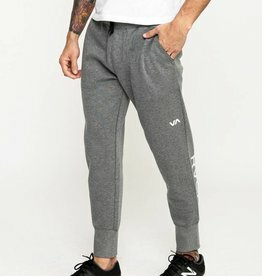 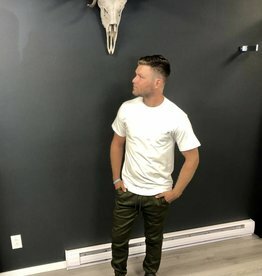 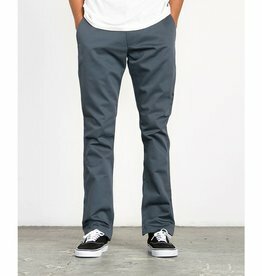 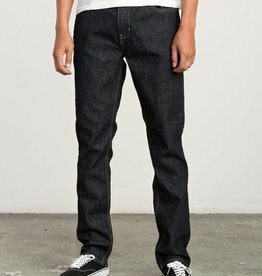 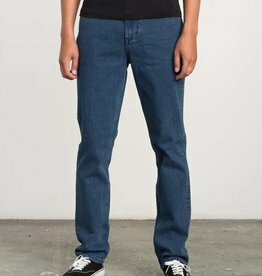 BIG RVCA Chino Pant, Black. 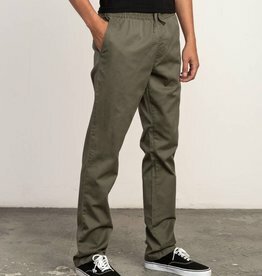 A relaxed fit with a wide leg opening, easily worn for everyday use. 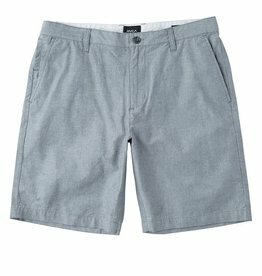 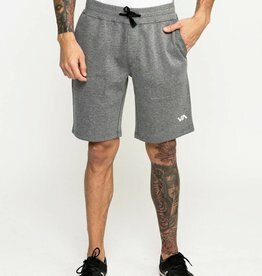 RVCA Mid length 19" walking short with welt back pockets. 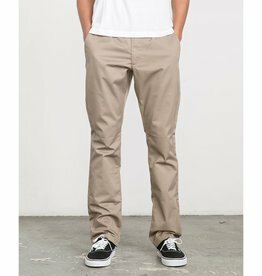 The RVCA Week-End Pants are a slim straight-fit, twill slack with a medium rise and a straight leg for a clean, highly durable chino. 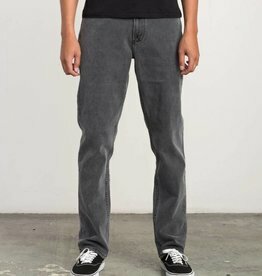 It has a zipper fly, front slash pockets, and single welt pockets at back with RVCA solo label.